The Grand Canyon. Giant, deep gorges, breathtaking scenery, and very steep cliffs. Not to fret: If you plan on bringing children on your trip, there are a lot of safe activities for you to enjoy together. This amazing trek begins and ends at the South Rim. It can take two to four hours to complete and there is also a lunch option. Complete with a glass roof, this scenic trip is great for all ages and includes on-ride entertainment. Riding a mule is a great way for children to get around like the kids of the Old West. It’s something a child will remember forever, and it will give him/her a chance to connect with the animal and beautiful surroundings. There is no better view of the Grand Canyon than from the air. 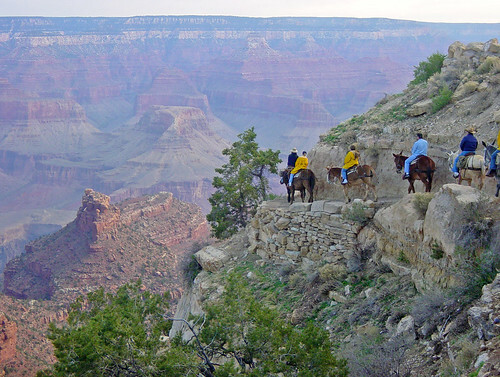 This one-of-a-kind adventure allows people of all ages to witness the true beauty of the Grand Canyon. The helicopter ride is fun enough; but when it’s combined with exclusive views of mammoth canyons, it brings it to a whole new level. GC Flight is a favorite for Las Vegas helicopter tours. Ever want to see what it’s like to walk on air? This is pretty much it. The skywalk is a horseshoe-shaped, glass bottom bridge that hangs over the edge of a 4,700-foot cliff. That’s flirting with a mile. 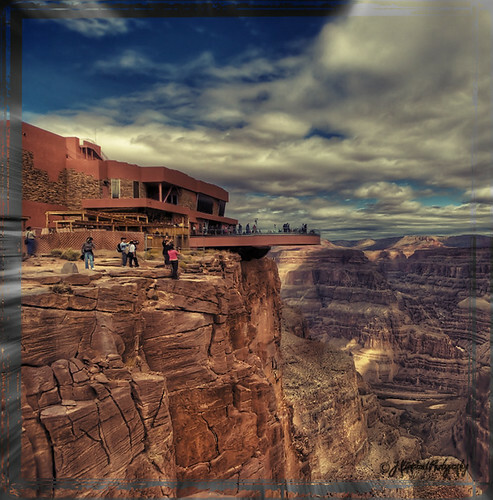 The skywalk is outside of Grand Canyon National Park, but it’s something you don’t want to miss. 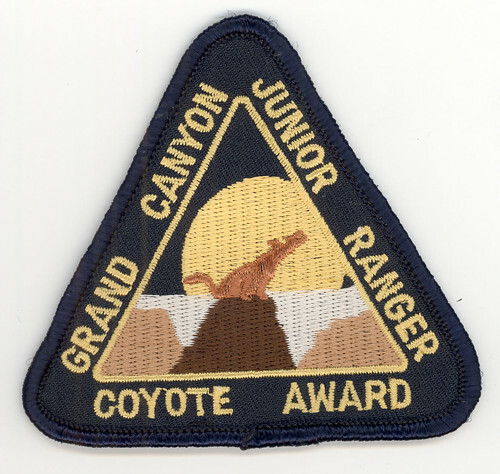 Children ages 4-14 can earn their Junior Ranger’s Badge by filling out a special booklet that gives them educational material about Grand Canyon National Park. The booklet also provides children the opportunity to write down their experiences at the park to share with others. 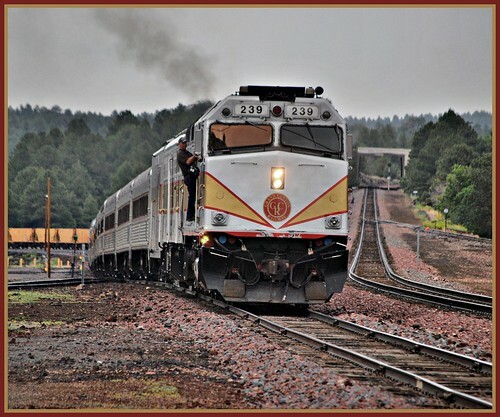 Have you taken children to the Grand Canyon? What activities did you do with them? Contact GC Flight today at 702-629-7776 or 1-800-871-1030 to start planning your activities.